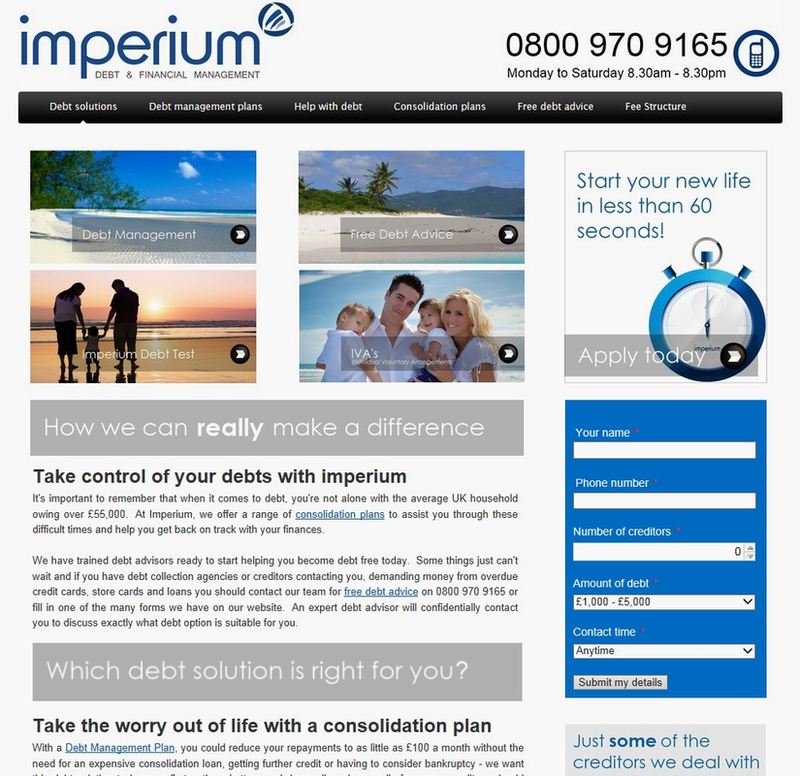 Imperium Debt and Financial Management are a financial advice and debt management company based in Surrey. Helping people in debt and giving free debt advice are just part of the services offered. Imperium wanted a clear and simple website for their clients and potential client to navigate. Typically, the people using the website will be looking for quick links to advice pages and call to action sections for quick and easy contact with the team at Imperium.